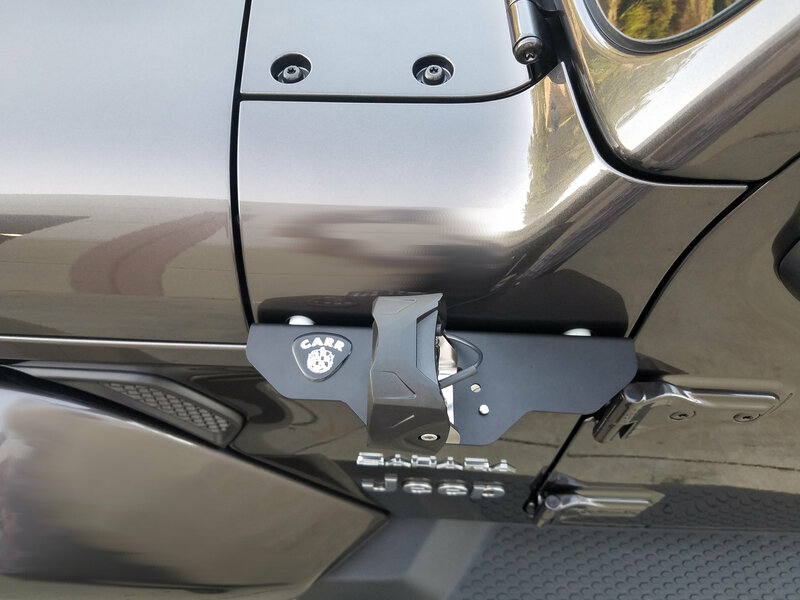 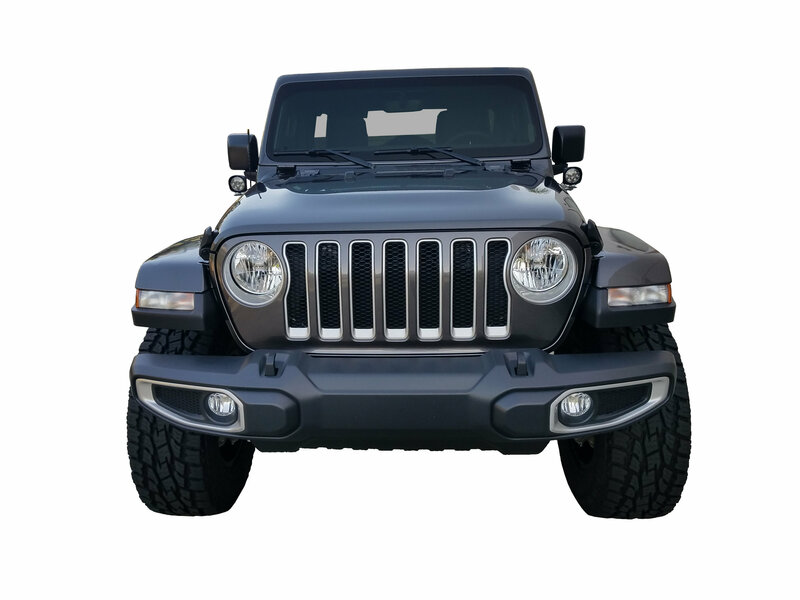 Carr has come up with a great light mounting solution for your Wrangler JL that also has a handy function for off-roading. 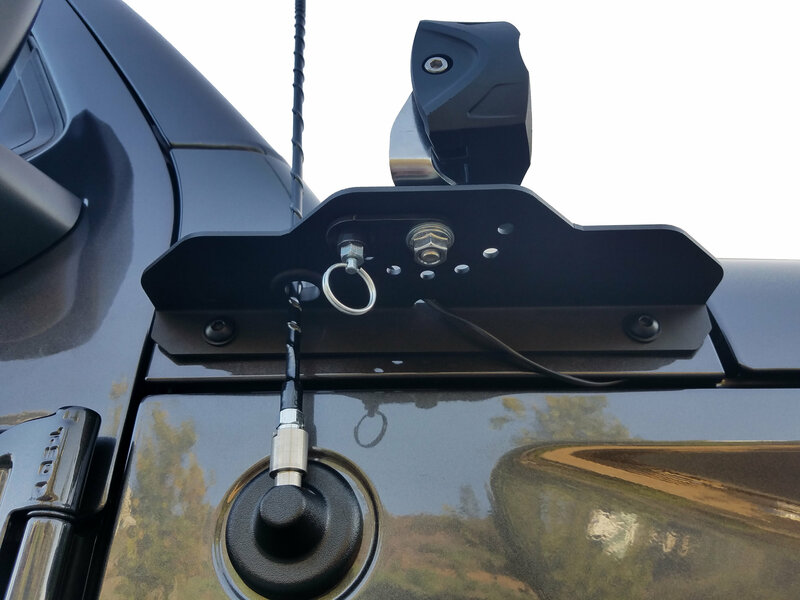 The XP3 180° Light Mounts attach to your a-pillars and can accommodate 3" Lights. 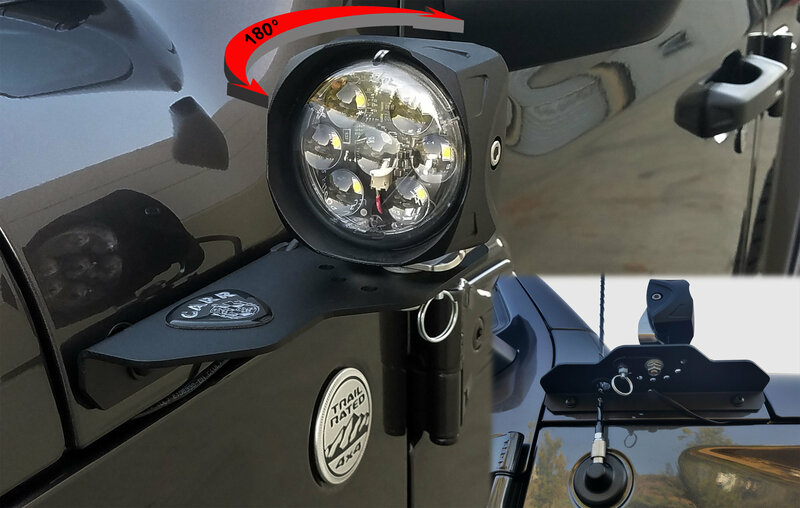 With a unique pull pin design these mounts allow you to position your lights in 7 different positions to help you out on the trails at night. 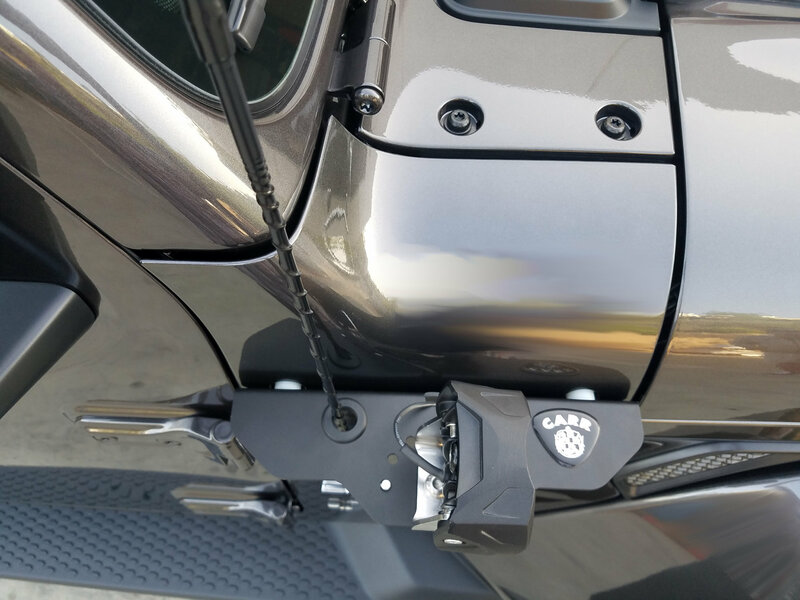 Design: These mounts allow you to mount lights from your a-pillars. They have a pull pin design so you can position your lights up to 7 different angles! 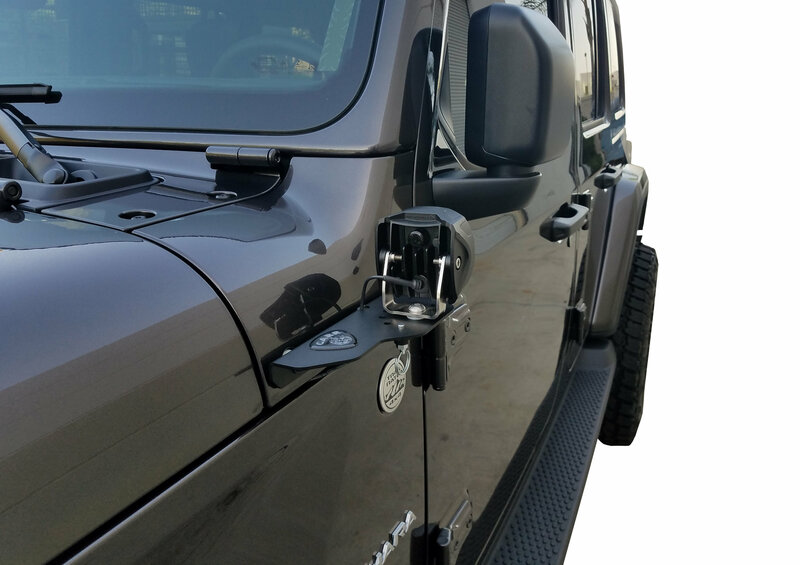 Another great feature is the antenna cutout so you can still have a place for you antenna. 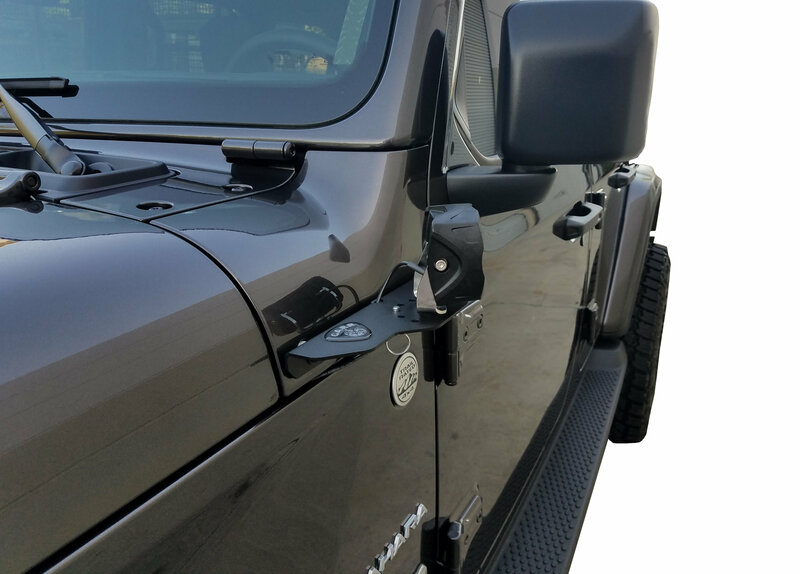 Construction: Made from steel for durability then these mounts are coated in a black powder coat to prevent corrosion from the outdoor climate. 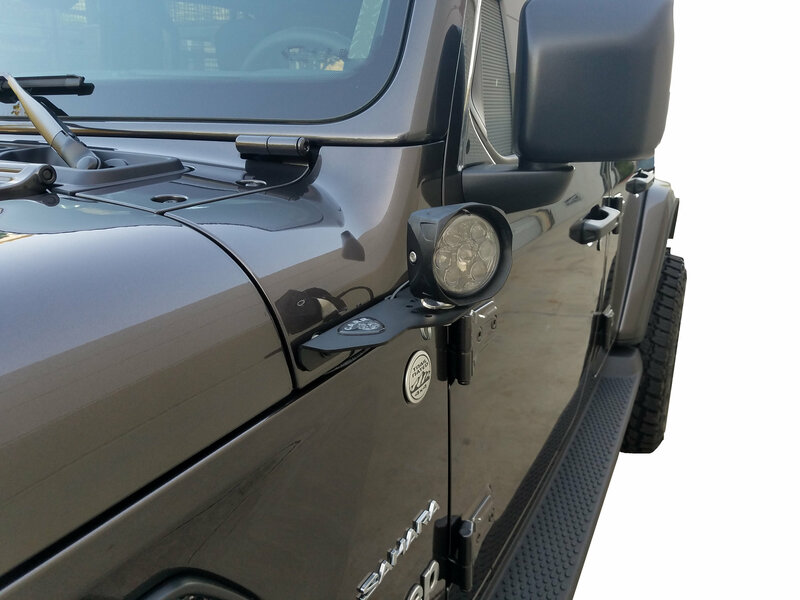 Installation: These mounts were manufactured for a precise fit using the factory holes giving you a very simple installation so you can mount lights of your choice to help you see the trails better.